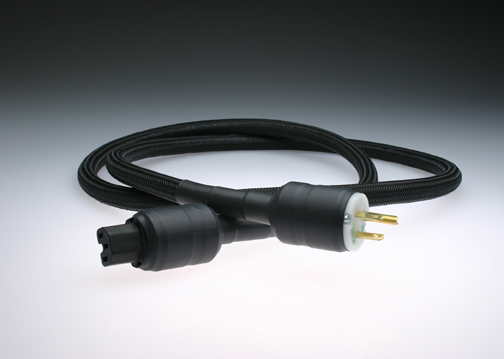 This reference Power Cord is based on a 3 x 10AWG twisted design terminated with ultra high quality Marinco HG connectors. Unmatched frequency extension and detail retrieval as well as an improved soundstage and blacker background. Starting at less than $80, this is a tremendous value in high end audio! 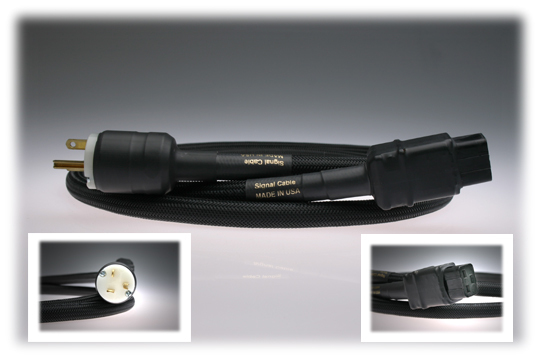 * 20A female connector is ONLY applicable to components (normally high powered amplifiers) that REQUIRES a 20A IEC, 20A male connecter requires a 20A wall receptacle.